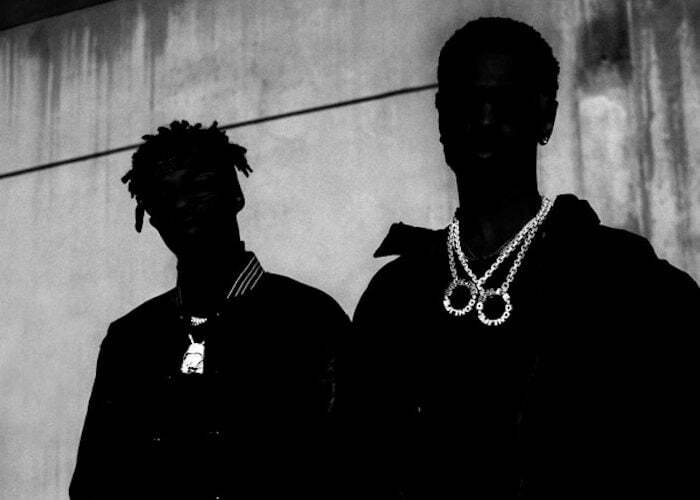 Listen Big Sean and Metro Boomin joint album Double or Nothing below. The album is available on Spotify and Apple Music. There is no word yet on if it will be available on TIDAL and other music streaming service.